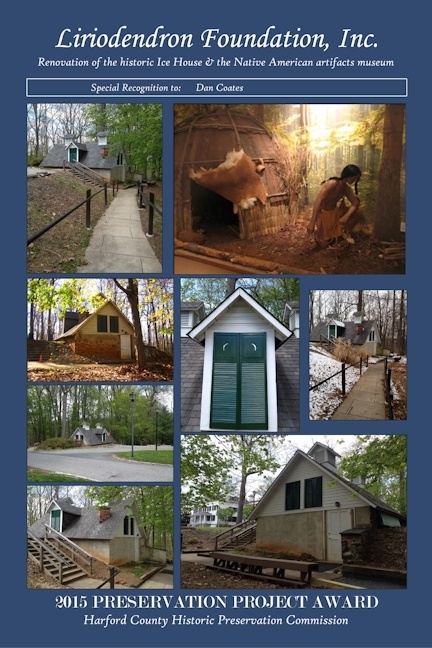 This Native American exhibit of cultural life-ways, addresses the prehistoric use of resources unique to this region. It is a reflection of Dr. Howard A. Kelly’s abiding interest in the Natural Sciences. The displays follow a timeline from the Paleo migrations of the last glacial recession…through the Archaic landscape changes as the ancestral Susquehanna drainage evolved into the present Chesapeake Bay…to the late Woodland cultures that flourished prior to the European contact.